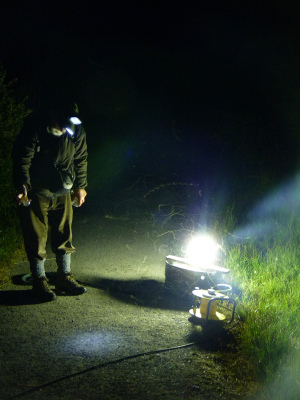 When the BBC rang asking to use the Magnificent Moths photos they’d seen on our Loch Leven NNR blog, to produce an In pictures feature for their own website, we were delighted. 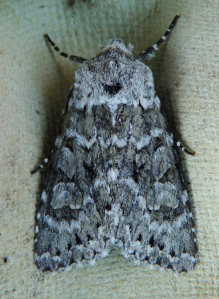 For the past three summers our staff at Loch Leven National Nature Reserve (NNR) have been working closely with local moth recorder, Tim Brain, to develop a comprehensive understanding of moth diversity in the area. 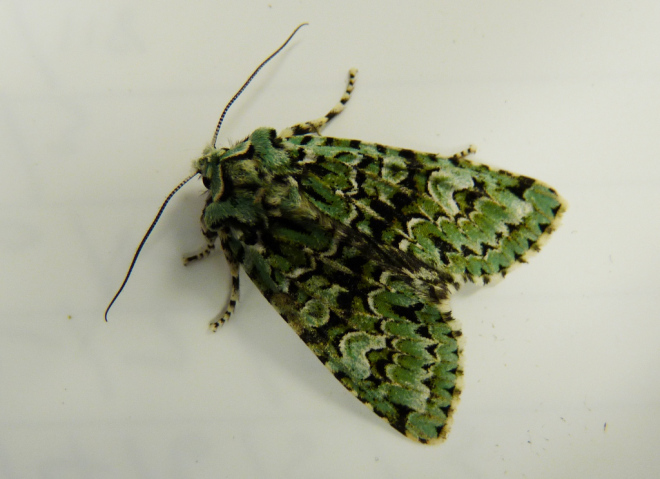 This has included weekly trappings near the Kinross reserve office, as well as a series of moth-trapping evenings for ardent enthusiasts (known as mothers), at various locations around the NNR. Moth diversity nationally is astounding with over 800 species of so-called macro-moths recorded, and Loch Leven is a fantastic location to find a good selection of these. 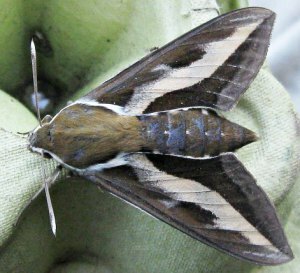 Our colleagues at RSPB Loch Leven had a fantastic find this summer; a stunning bedstraw hawkmoth which we think is the first record for the Loch Leven NNR. 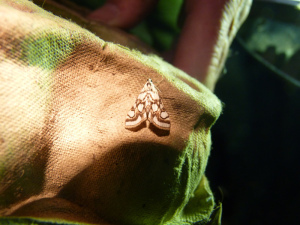 Tim’s lifelong passion for ‘mothing’ is evident in his excellent identification skills, and his help in recording our catches has helped us to develop a better understanding of seasonal changes in moths, which can act as excellent biological indicators for unusual climatic, or seasonal changes. The blog maintained by our Loch Leven NNR staff is a fascinating and entertaining insight into the range of work they carry out managing and promoting this special place. Packed with great photos, it also provides a window on the wonderful range of wildlife they encounter during their daily, and sometimes nightly, work. We highly recommend that you follow the BBC’s lead and keep an eye on this brilliant blog. We also have blogs maintained by our staff working at the Isle of May, Muir of Dinnet and Argyle National Nature reserves.